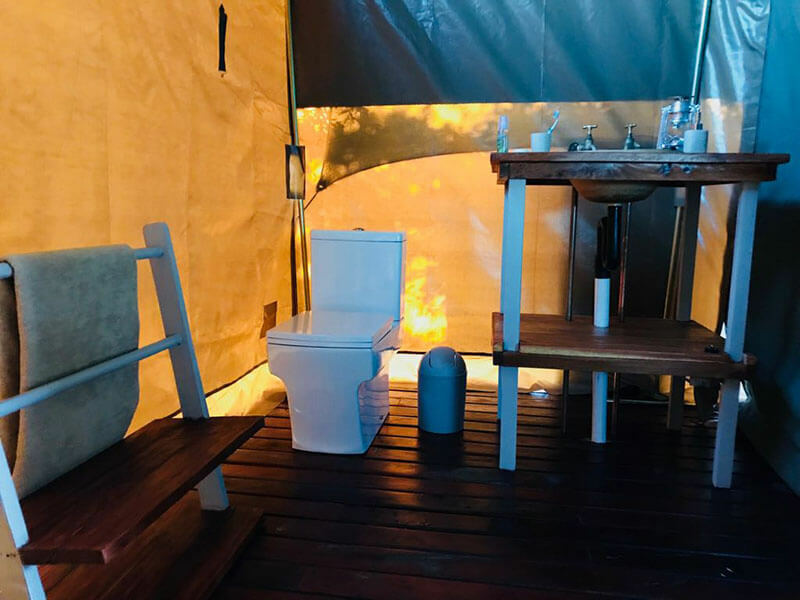 Owner operated with much passion, flexibility and attention to detail. 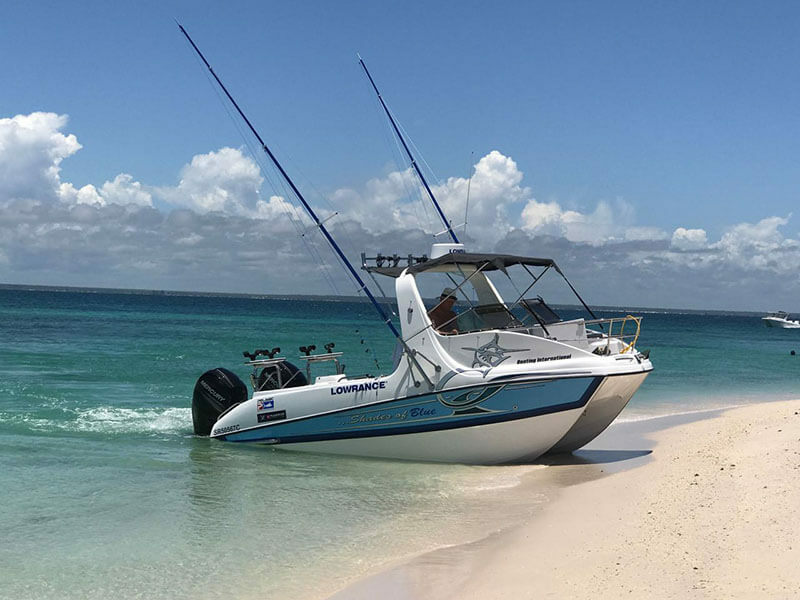 Eden Bay Eco Lodge also offers in house excursions on their own fleet of well-equipped boats – fishing, island hopping, and owners have a wealth of knowledge of the area, ocean and islands. Great food and consistently good guest feedback. Great for families as well as romantics. 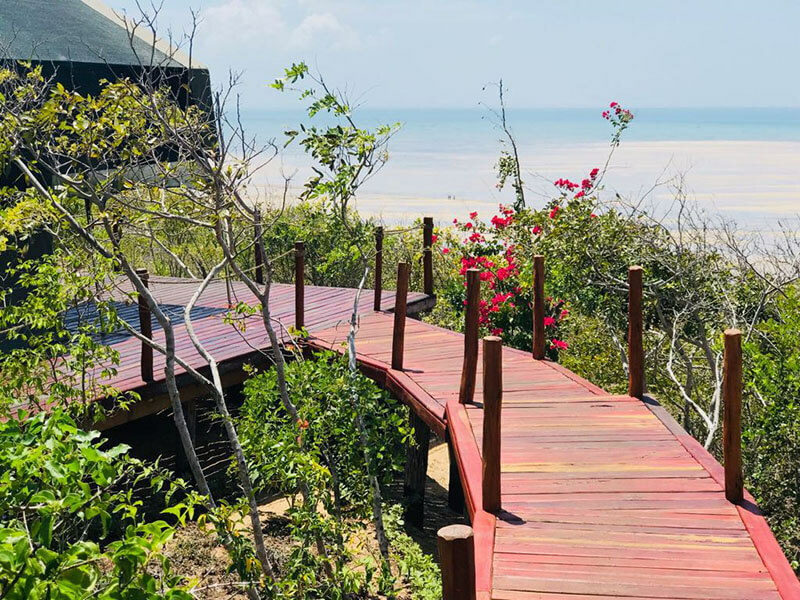 Huge amount to do on the water, and well placed to take advantage of all of Vilanculos’ s activities like horse-riding on the beach, kiting, scuba diving, massage, restaurants, markets, yet set away from the hustle and bustle in a secluded private beach setting. 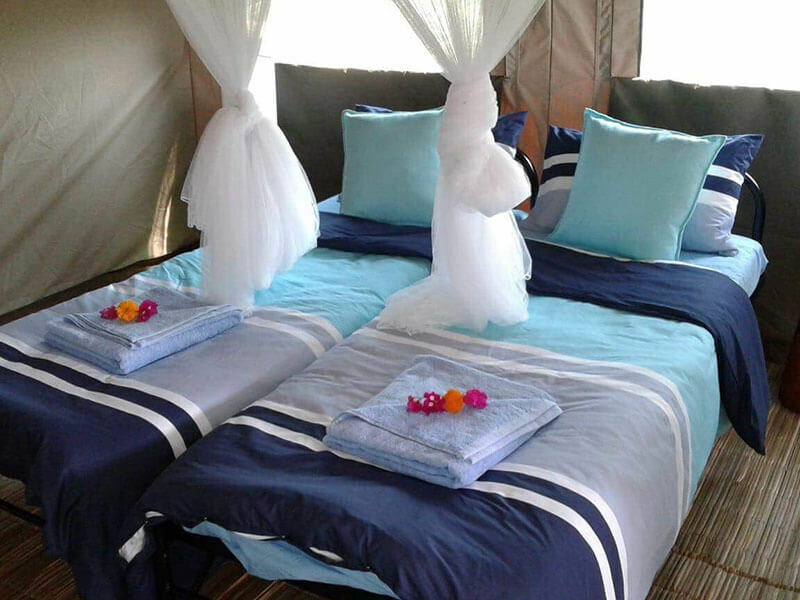 Owner-operators Paul and Tracy Saayman best known as owners of the highly competent fishing and boat charter operation Bazaruto Encounters recently opened their own eco-lodge Eden Bay and they fast making a name for themselves for offering as some of the best well-priced beachfront accommodation just outside of Vilanculos. 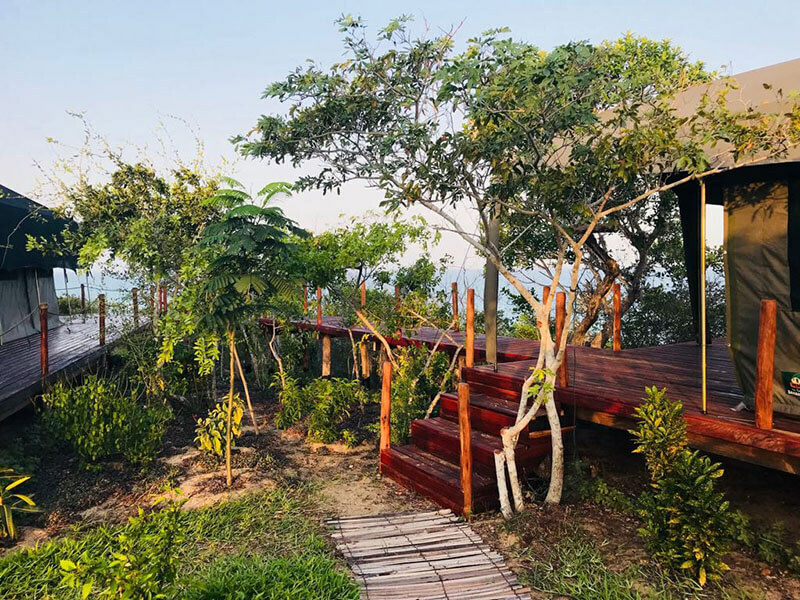 What makes Eden Bay Eco Lodge different is that you can tailor make your stay around what you want to do marine and island wise. 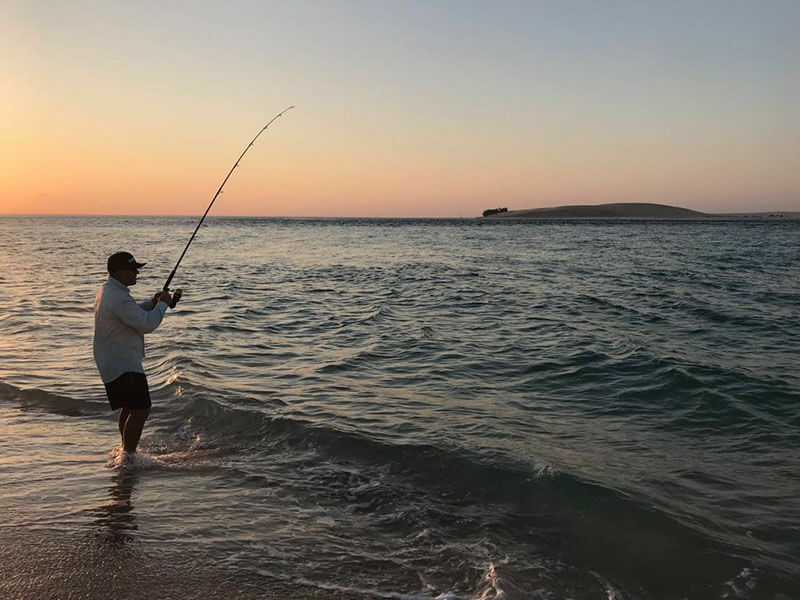 Paul and his team run a safety conscious boat and fishing charter operation and have a wealth of knowledge when it comes to game and fly fishing, and all things marine, beach in the Bazaurto Archipelago and surrounds. 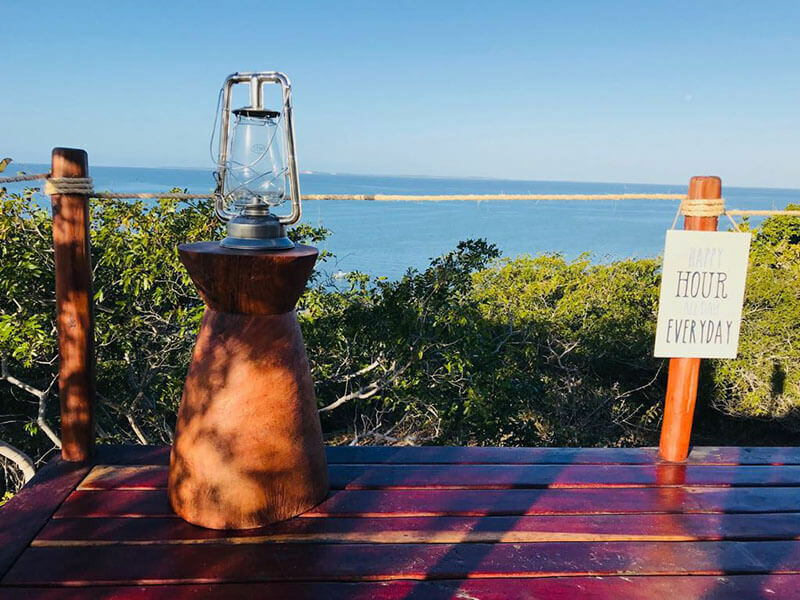 Eden Bay Eco Lodge boats incredible views over the turquoise waters and the 5 islands that make up the Bazaruto Archipelago and Marine Reserve. It is just a 20-minute boat ride from the Lodge to the islands where guests can snorkel the pristine coral reefs, fish the world-renowned Marlin and other game fish waters of the Archipelago, explore secluded private beaches and bays on the islands, eat lunch freshly prepared on an open fire by your personal chef and spend the day on your own deserted sandbank … Eden Bay Lodge offers many other activities all personally guided and led by Paul and his team. 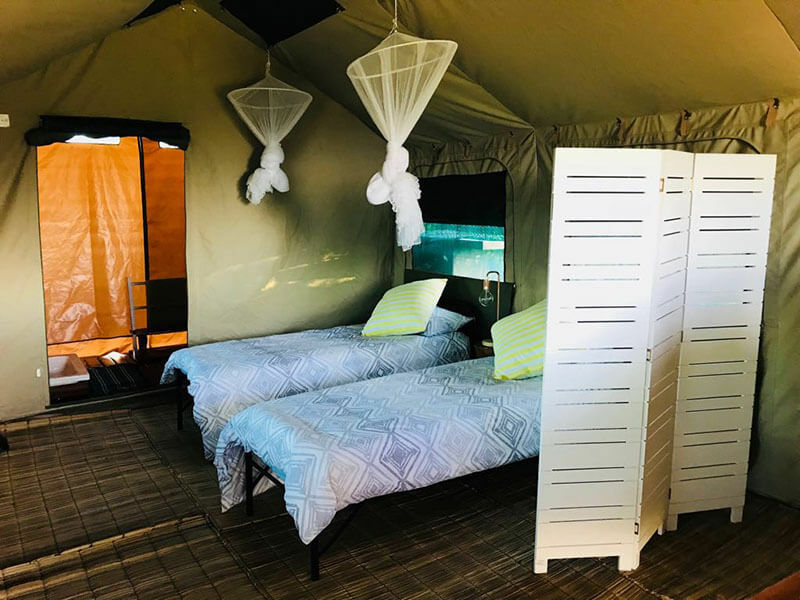 Eden Bay Eco Lodge is best described as luxury under canvas accommodation – you can choose from a self-catering option or full board and the food, particularly the seafood is excellent. 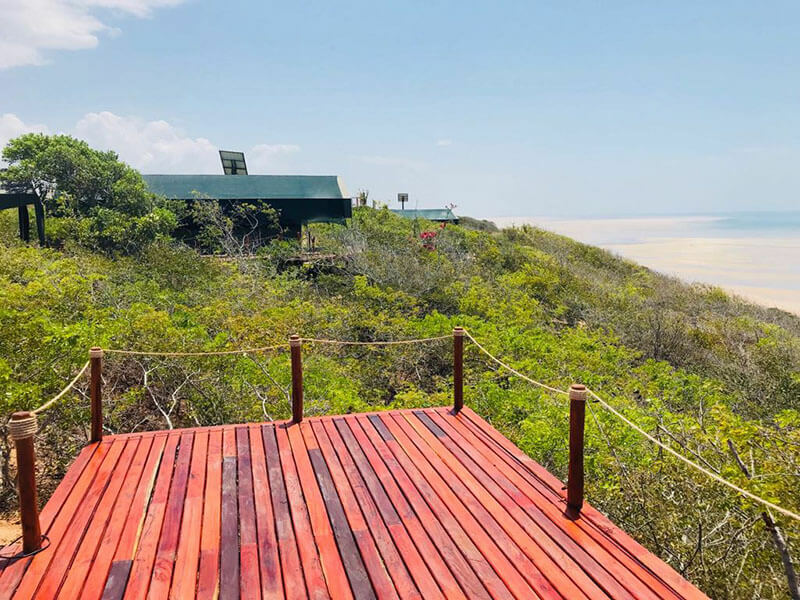 Add to that Eden’s own little swimming pool, awesome sea views and easy access to their pristine secluded beach and you begin to get the ingredients of a stunning tropical Mozambican beach holiday. 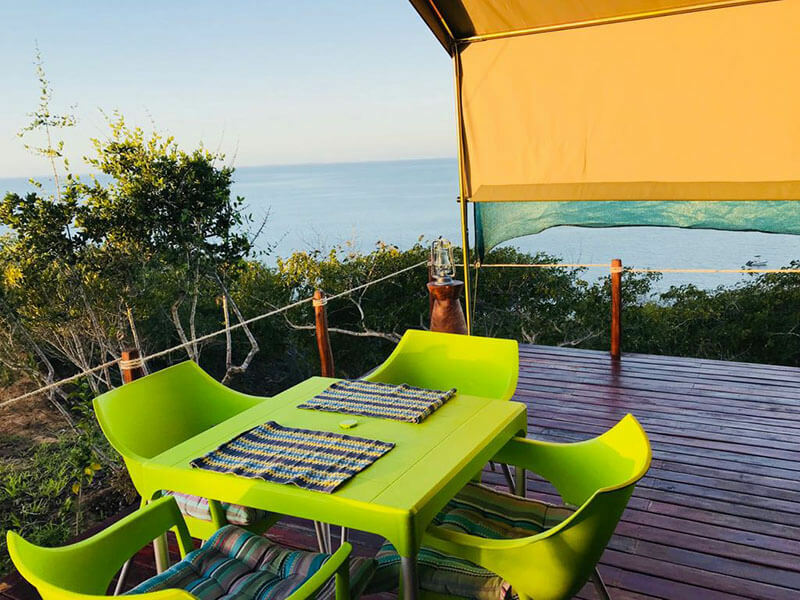 Eden Bay Eco Lodge offers various water sports such as kayaking, sailing, SUP boards, windsurfing, float tubing etc. 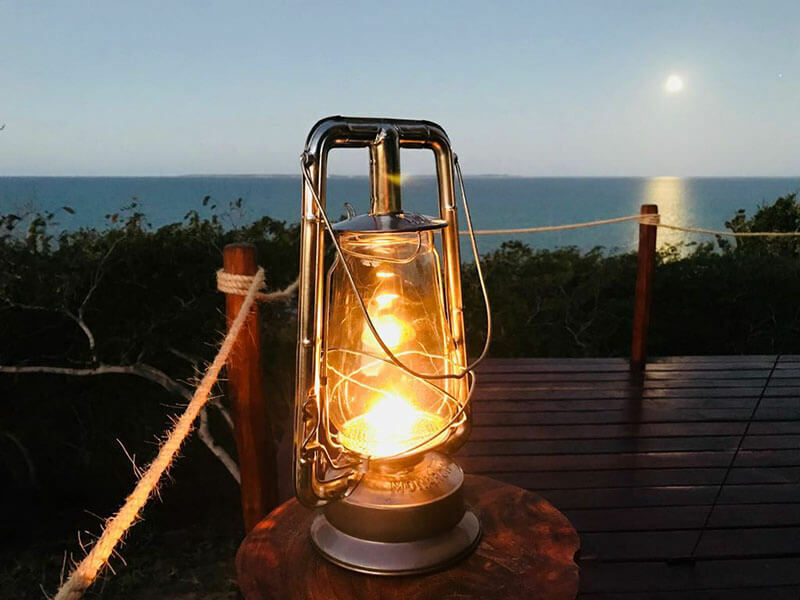 The Lodge is completely private and is set on a large property with undisturbed indigenous vegetation, shady trees including Marula’s, and a pristine, sheltered private beach. 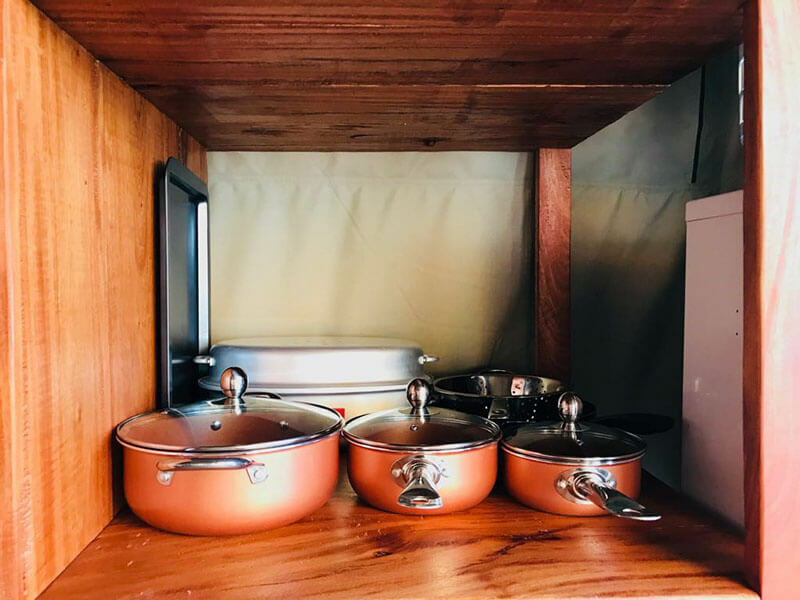 All the main self-catering units have vapour fans and other units’ effective silent fans to keep things comfortable and what’s more, the entire experience is very well priced and actively trying to do things differently and it’s working! Fly to Vilanculos where Paul will meet you personally and drive you to Eden Bay Eco Lodge where paradise awaits!